◆2018/10/07　"On "Unhappy" vs. "No, we are happy"?" 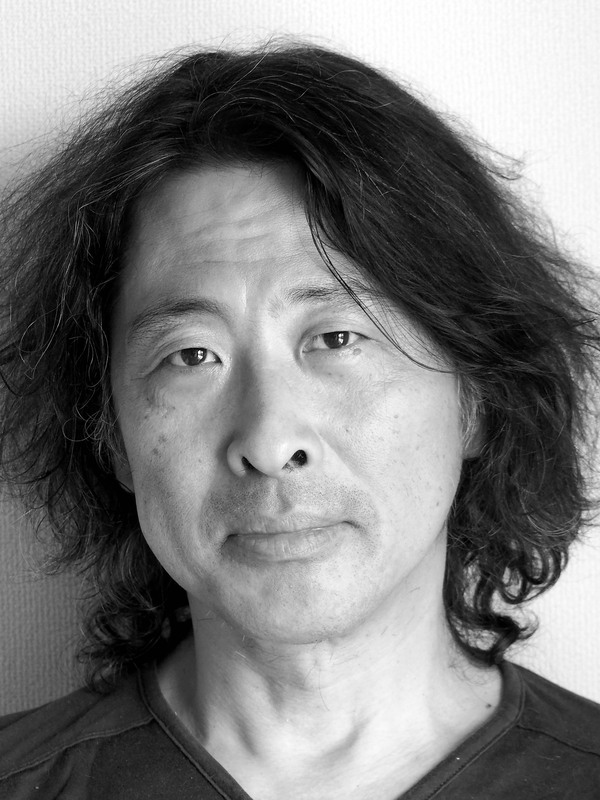 若林 幹夫・立岩 真也・佐藤 俊樹 編『社会が現れるとき』，東京大学出版会，384p. ◆2017/12/09　"Achieving Independent Lives for People with ALS Connected to Artificial Respirators through the Process of Accepting Care from Non-Family Members"
◆2015/11/20　What is Locked in Locken-In Syndrome ? 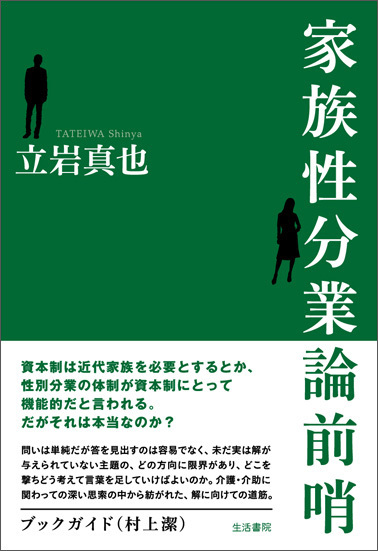 ◆2015/01/27　How should we understand eugenics at the present? 青土社，434p. 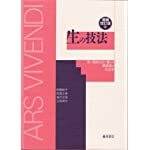 ISBN-10: 4791767446　ISBN-13: 978-4791767441　2800+　［amazon］／［kinokuniya］　※ m.
◆2013/**/**　"Book Review: Disabiliy in Japan by Carolyn S. Stevens"
生活書院，241p. 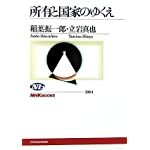 ISBN-10: 4865000003　ISBN-13: 978-4865000009　［電子書籍］／［amazon］／［kinokuniya］　※ et. et-2012. ◆2012/01/05　"Happy New Year to All of Our Readers!" ◆2011/08/23　"On "the Social Model""
◆2011/08/23　"On the Release of Our Founding Issue"
＊戸田山 和久・出口 康夫 編　20110520　『応用哲学を学ぶ人のために』，世界思想社，380p. 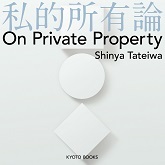 ISBN-10: 4790715272　ISBN-13: 978-4790715276　2940　［amazon］／［kinokuniya］　※ p.
青土社，348p. 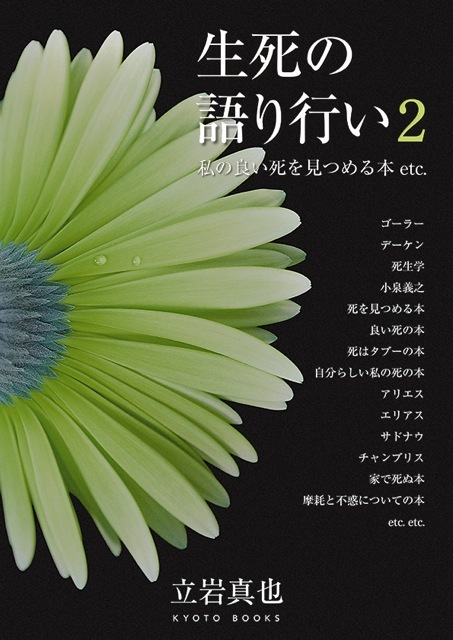 ISBN-10: 4791765257 ISBN-13: 978-4791765256　2310　［amazon］／［kinokuniya］　※ bi.